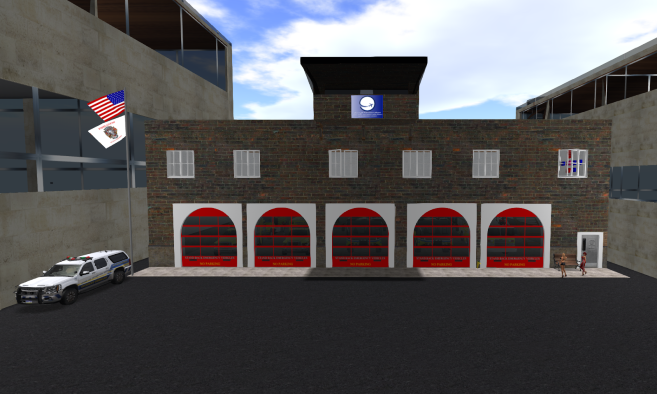 Founded by our own Harbor Master Pier Cukor...72 Stormo is your new place to grab the handiest most manuverable helicopters in Second Life. Store specialized in rotary and fixed wings light aircraft. Join it so you will updated on new products, or to ask for assistance. Also needed in order to try the demo located in our in world store. "72° Stormo", in italian means "seventysecond wings", and it is home of the Italian Army light airwing, which manages all the light planes and choppers of the Army. Al Olivieri, known alt of Pier Cukor, is the founder of this little but solid company, which aims to produce rotary wings, and in future also fixed wings light crafts. The main feature of these aircraft is the sturdy design, the smooth handling, the easy sim crossing, and the captivating design. 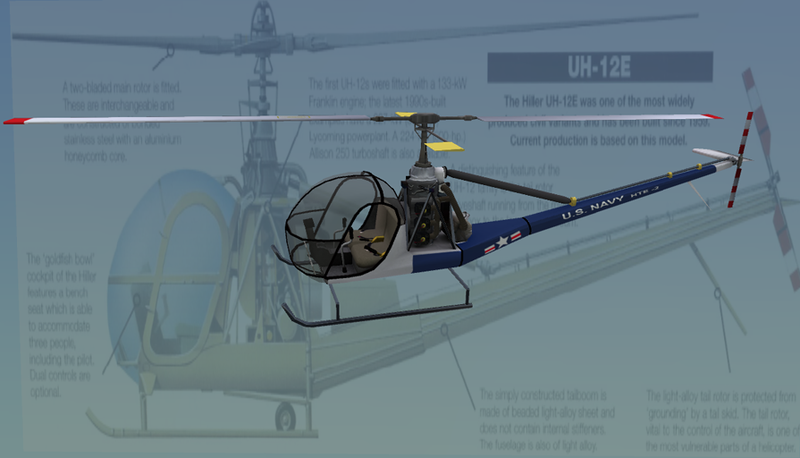 The company has in store so far the Hiller UH-12 helicopter, which has been widely used both by US Army and other private and public organizations. 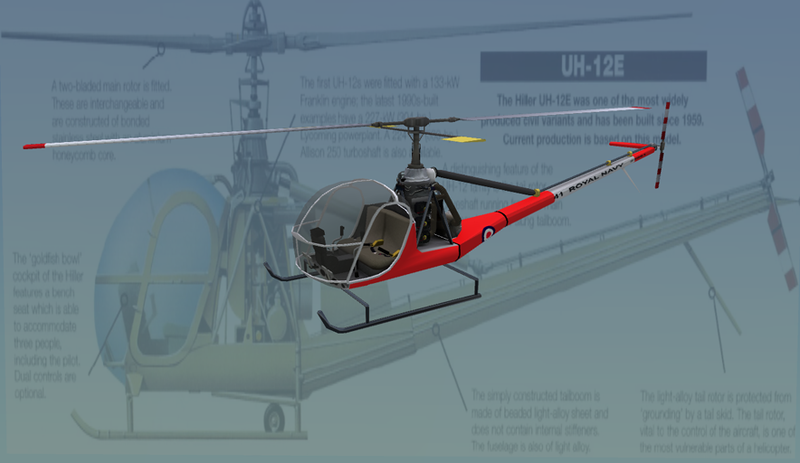 Currently, the Hiller UH-12, a two seater plexiglass bubbler copter is produced in 3 Army version, one police version, and two civilian, one float and one crane version. 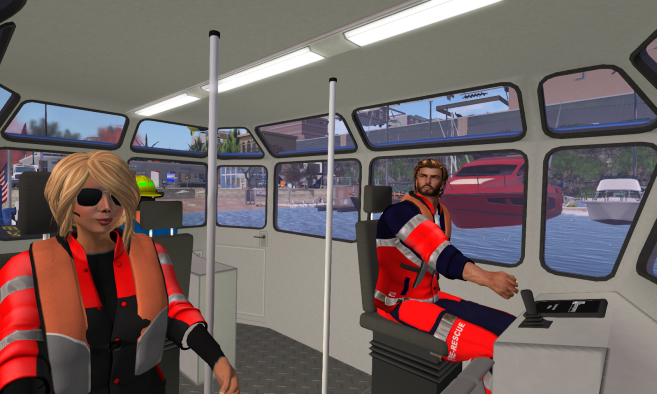 Interesting features are, notably of the latter one, with its working crane system, and the float version which is handy all around the Blake area and wherever the pilot has no helipad ready. The helicopter is full mesh, and weighs less then 25 prims. The textures are original. The company has as next target the production of a mesh Cayuse OH-6 helicopter, in several liveries, both national and foreign armies. It will be marketed somewhere before next summer.